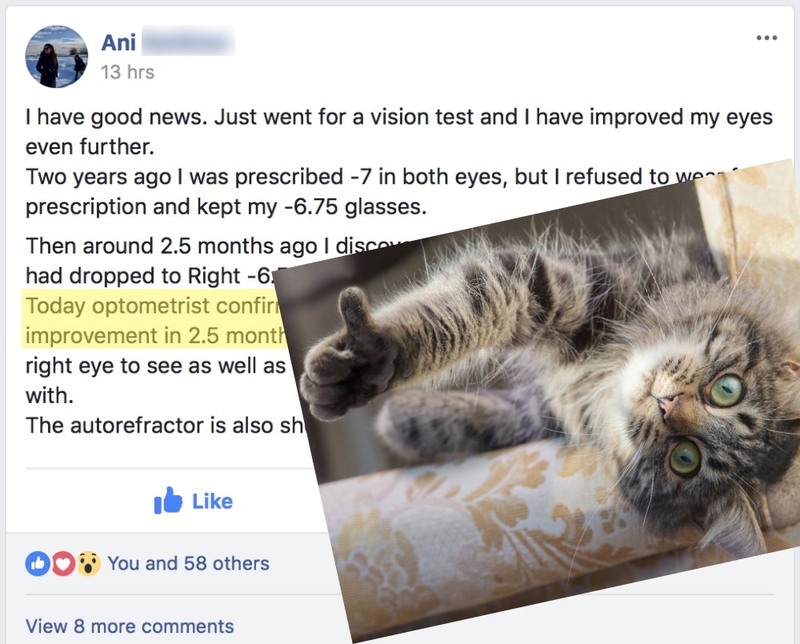 It’s time for another (supportive) optometrist confirmed improvement report, darlings! Look at this one for all the ingredients of good progress. 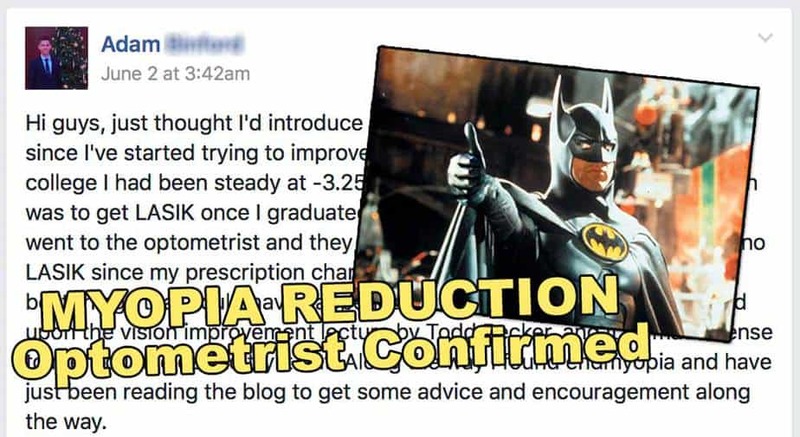 High myopia as a start, proper measurements of diopters required, improvements logged fitting the average expected annual rate of myopia reduction. Bring out the horse, Jeeves, for this next bit. 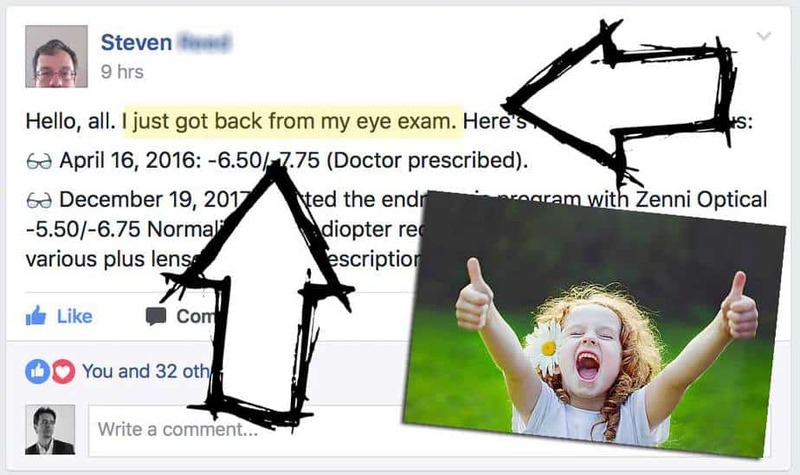 Myopia is one of the largest “health epidemics” humanity is facing today. Failing vision is affecting as many as 90% of school aged children in some regions of the world. 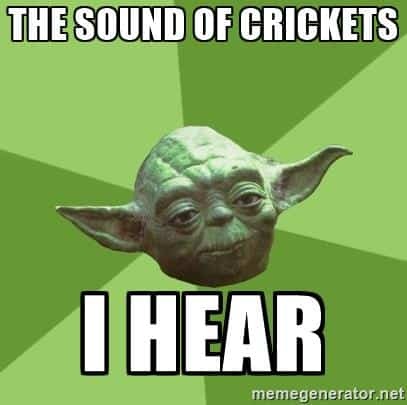 Imagine any illness, any serious and progressive and irreversible health crisis, affecting not just some but actually most of our youth! Now imagine the establishment claiming to be hard at work “treating” this global epidemic of insane proportion … not giving a single, solitary collective sh*t.
Health doesn’t pay the bills. 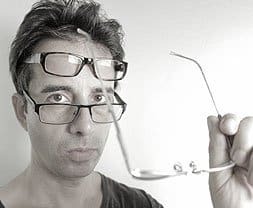 The thing with myopia is that you can mask the symptom with glasses (or contact lenses or laser surgery). You can put a lid on the stench for a while, even if it’s at the cost of ever increasing myopia. People as a rule could care less, as long as there’s some way to get rid of the symptom, postpone facing reality. Can we all really be that apathetic, though? You’d imagine some high level government health official picking up the phone, instructing one of his minions to contact a dozen of the darling members of our Facebook group. Confirming that this is indeed a real thing, that there’s some guru on some distant mountain, surrounded by swirling mists and chanting chants and ancient monastery pillars. 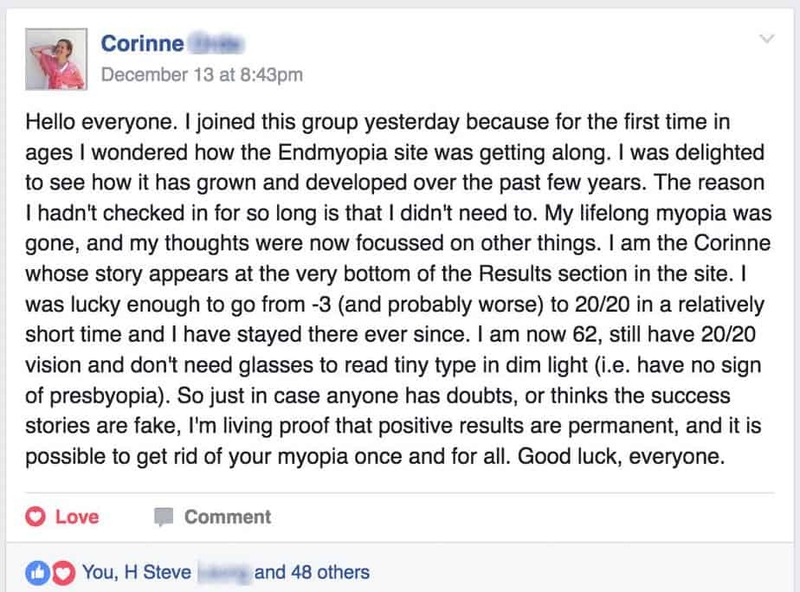 Some guru who indeed has found a way to fully and entirely end the whole myopia problem. 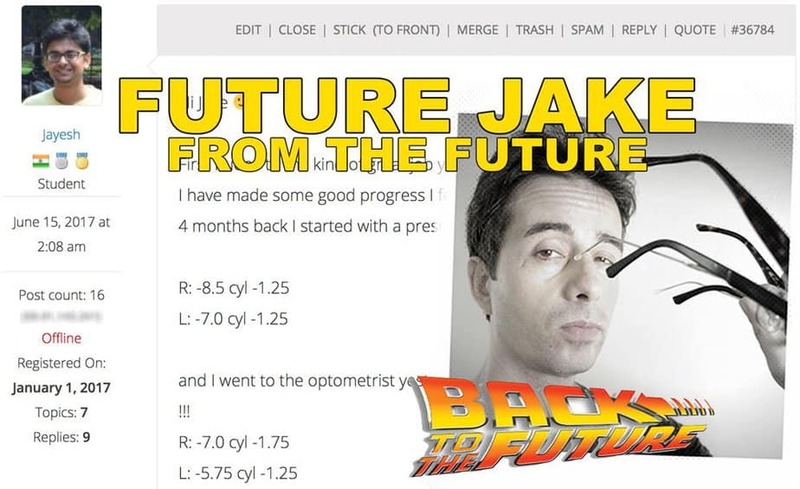 I mean, how much of a publicity liability could this Jake guy really be anyway? The very essence of profoundly bearded credibility. You’d figure this would have happened by now. At any time in the past decade, really. 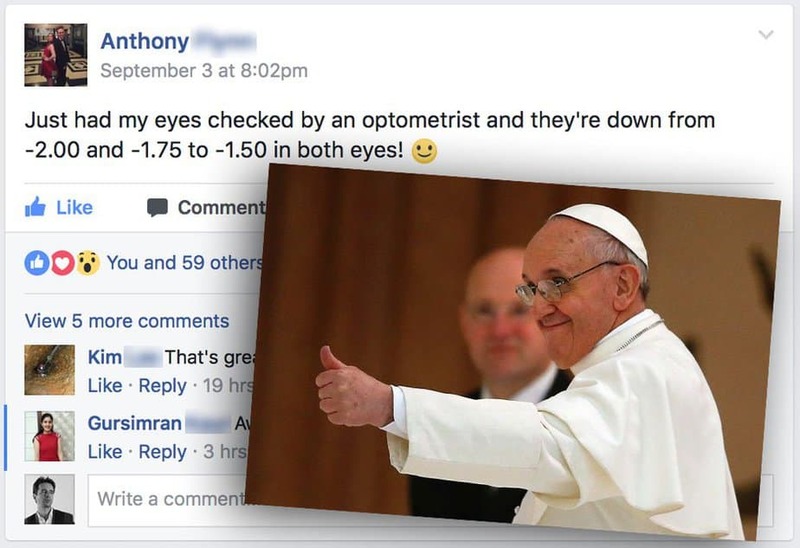 Some high level myopia researcher would have cast one passing glance at these incredibly consistent and highly promising results and figured he could get a ton of credit jumping on the bandwagon. 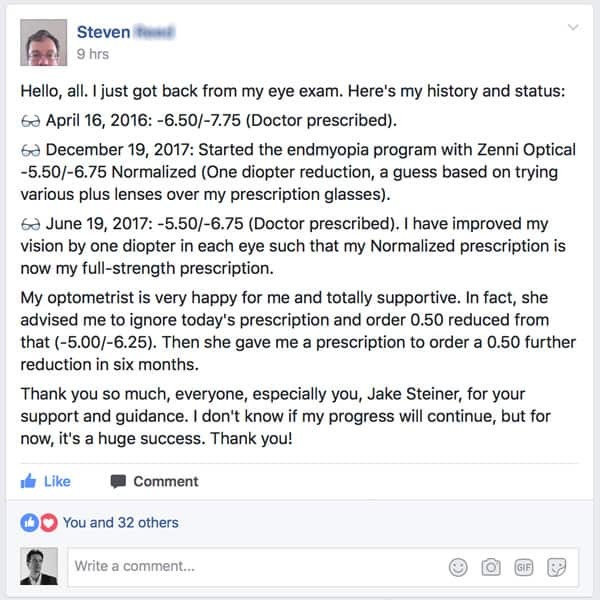 Some optometry professor, intrigued by progress in human knowledge, dropping an e-mail. Jeeves, where we at with that horse. I guess we have been here before. 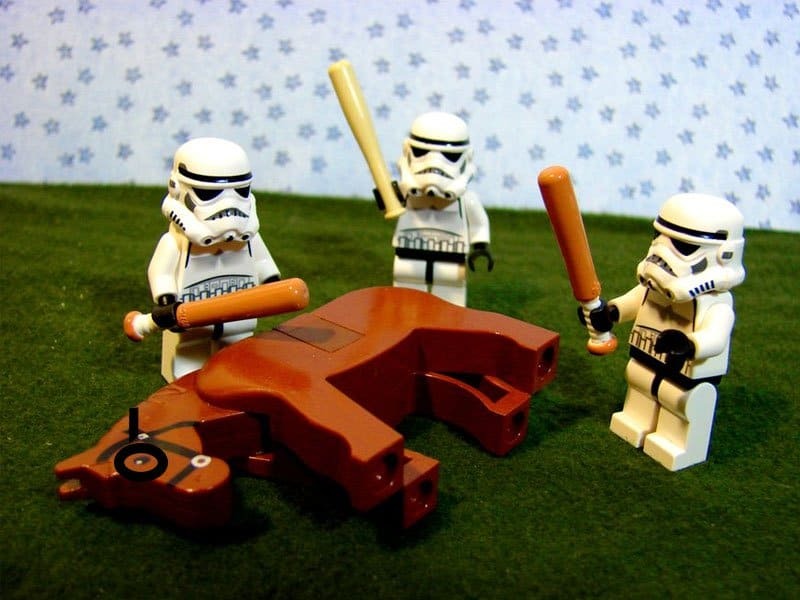 Yes, beating the horse. 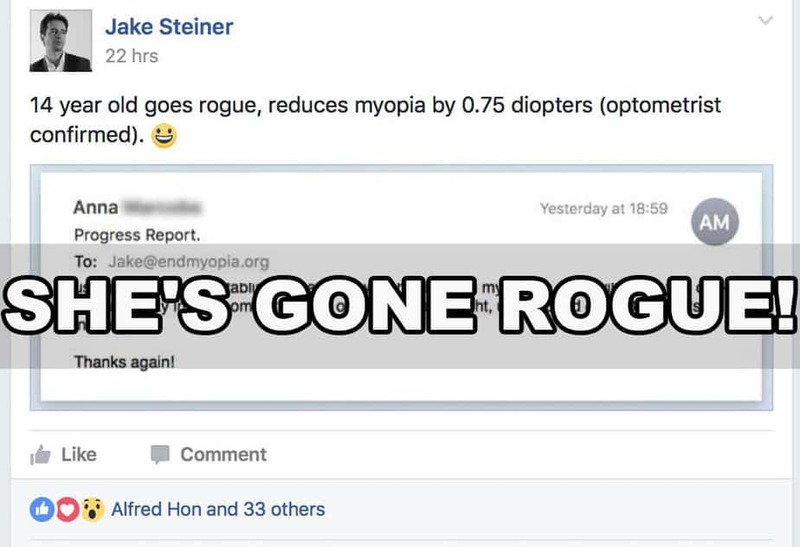 We’re still ahead of our time with this myopia control idea. Part of it is Jakey’s fault, for not taking the reigns more firmly, for not hiring a PR firm, for not going the route of global guru ruling infamy. 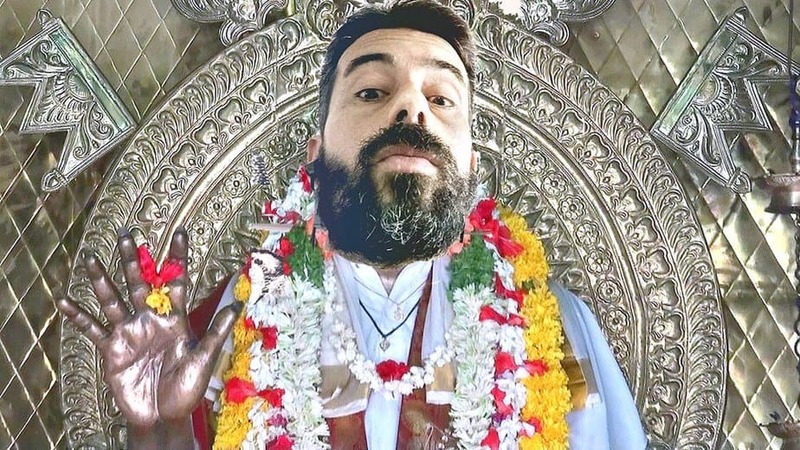 Riding a flaming horse, glittery and appropriate oversized guru sword drawn, chopping off the heads of figurative old timey dogma and misinformation. But that Jakey doesn’t really want to be the poster child of a movement, at once cajouling and ridiculing the mainstream out of their apathy and institutionalized old timey lens selling greed. The beard. A bit paranoid, a bit of a recluse. Sort of like most cats if you stop and think about the furried similarities. Just whisper about the 20/20 gains to your friends.